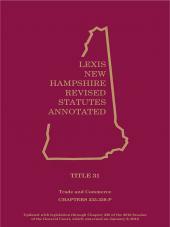 Alaskan practitioners know that LexisNexis provides the only official source they can trust for annotated Alaska primary law. 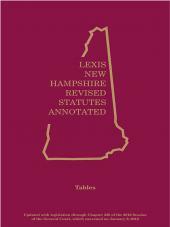 This 14-volume set contains the entire statutory contents of the Alaska Statutes, the Constitutions of the United States and the State of Alaska, the treaties relating to Alaska, and statutory tables, all updated through the end of the latest legislative session. 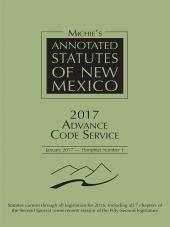 Also included are up-to-date annotations to judicial decisions and opinions of the Attorney General, revisor's notes, editor's notes, amendment notes, and effective date notes-- setting out useful statutory information beyond what is in the actual statute text. Title 23. Labor and Workers' Compensation. Title 47. Welfare, Social Services and Institutions.